Ararat is a beautiful city located 200km south west of Melbourne in the foothills of the Pyrenees mountains. Once a Gold mining town, Ararat now survives by its primary industries producing wool, beef and Wine. It is also famous for its wind farms producing renewable energy. Ararat draws tourists for its sweeping landscapes with attractions like scenic Mount Cole Mount, Langi Ghiran State Park, Ararat Hills Regional Park and serves as a resting place en-route the Grampians National Park. 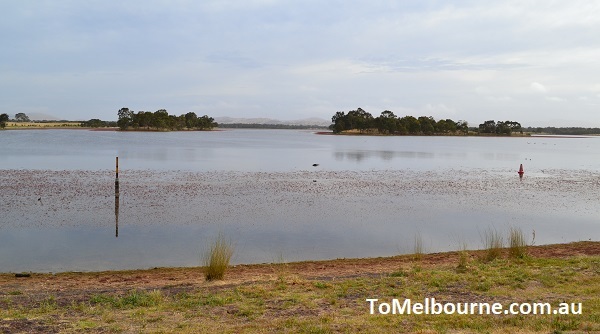 Ararat’s European settlement history dates back to 1856, when explorer Thomas Mitchell was surprised to find the marks of cattle hoofs on the shores of the lake now known as Lake Muirhead. He was of the belief that it was uninhabited virgin country but later learned that a settler named Colin Campbell had already driven his cattle across the site of today’s Ararat town. Thomas Mitchell and his nearly thirty men team, after passing through the country slightly to the north west of Ararat and ascending Mount William on 14th July 1836, travelled over the plains to the south from the vicinity of Mount Stavely and halted near the foot of Mount Cole. The first settler of the neighbourhood of Mount William was Matthew Gibson, who pitched his tent on the Hopkins River In 1839. Charles Browning Hall, who gave his name to Hall’s Gap, at the Grampians, made an overland trip from Sydney in 1840 in search of a station, and took up the Lexington run, near Moyaton. In 1841, Horatio Spencer Howe Wills, an Australian pastoralist who later became a politician on his way to selecting a country further south, named a hill in the area, “Ararat Mount” and it is from this Mount Ararat took its name. Mount Ararat is around 7km south west of Ararat. In January 1849, Gold was found in the Pyrenees by a shepherd named Chapman and sold it to Charles Brentani, a Jeweller in Collin Street. In 1851, a digger named J.Esmond found gold in the Pyrenees near Donald Cameron’s station. There were two rushes to Mount William field in 1852, and in 1854 it was found in Pinky point. But it was the finding at Black Man’s Lead in 1854, started the boom days. In 1856 Canton Lead was discovered by China men. There is a story behind the establishment of Canton Lead. As a result of wide spread anti- Asian sentiment at gold fields, in June 1855, the newly formed colony of Victoria passed a legislation implementing poll tax on Chinese nationals. The £20 poll tax was enforced on every Chinese person entering Victorian ports and limited the number of Chinese on board each vessel to one person for every 10 Tonnes of goods. To avoid the tax, Chinese ships landed at Guichen Bay in South Australia. Immigrants walked more than 500km to Victorian Gold fields. One party of 700 Chinese men happen to rest near Ararat en- route to Clunes. One of the richest deposits of alluvial gold was discovered by these Chinese men here and Canton Lead was established. The Ararat township was surveyed, and allotments sold in 1858. Then Victorian Governor Sir Henry Barkly came all the way from Melbourne riding on horseback to participate in the demonstration that was organised for the occasion. 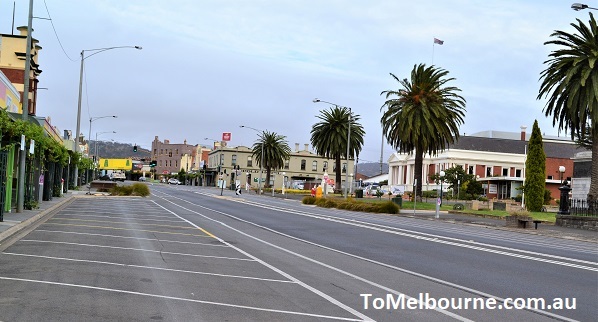 The main street at Ararat was named after him. The first wooden building erected in Ararat was at View Point and was built in slabs in 1858. 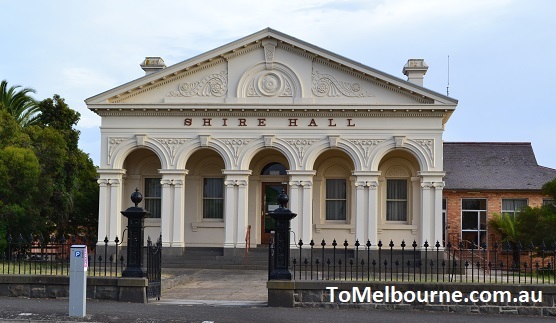 A local Debating Society existed in Ararat, called the “Ararat Parliament,” in 1861. Many gentlemen who afterwards became members of the Colonial Parliament were members of the debating society. The first newspaper was published from Ararat in 1857. Ararat declared a municipality in 1858 and elevated to the status of a borough in 1863. The surrounding areas were proclaimed Ararat shire on 8th March 1864. 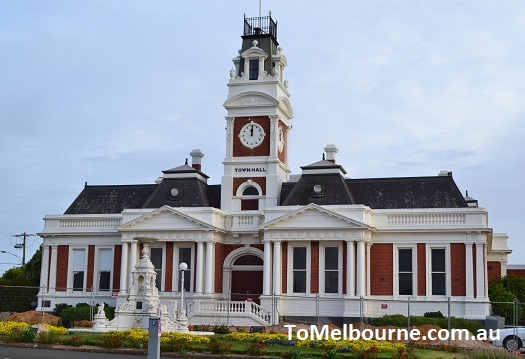 By then Ararat had a hospital, cemetery, botanical garden, court house, gaol, post office and a mechanical institute. But the Gold supplies of the town were dwindling by then, but Ararat made a successful switch over as a service centre and pastoral properties became prominent again. Railway was extended from Beaufort to Ararat in 1875 connecting it to Melbourne. It was proclaimed as a city on 24 May 1950. Langi Morgala means “home of yesterday” in aboriginal language and true to its name, the museum is home to a collection of aboriginal artefacts, photographs that brushes history of the land and exhibits that reflect the life of goldrush era. It is open on Tuesdays, Wednesdays and Thursdays from 10.00 am – 3.00 pm and on Saturday from 1.00 pm to 4.00 pm, tel: (03) 5352 3117. 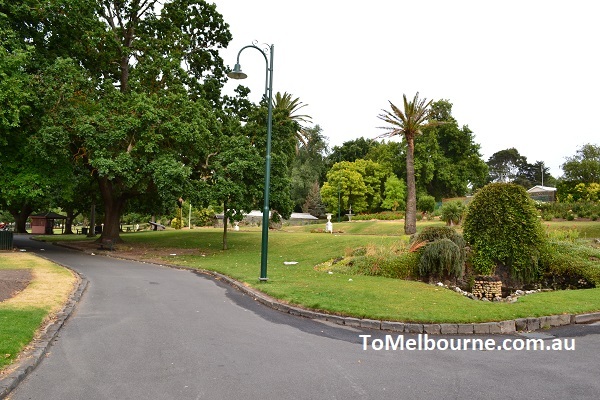 This area was chosen for botanical garden reserve as early as 1859. But most of the work done by Volunteers of the Gardens Improvement Committee to the designs of Hugh Linaker. The garden area comprises of a lake, orchid glass house, landscaped Japanese Island, tennis court and BBQ. J Ward was built in 1860-61 consisting of two-storey blocks around a central arched gateway. The complex became an institution for the criminally insane in 1888 and continued in that role until 1991. Tours for visitors are at 10.00 am, 11.00 am, 1.00 pm and 2.00 pm from Monday to Saturday. 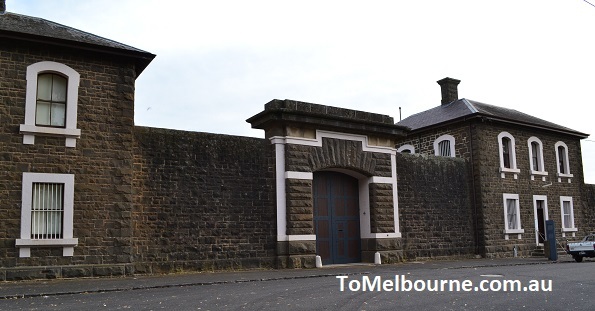 On Sundays, public holidays and in the Victorian school holidays the tours are held on the hour from 11.00 a.m. to 3.00 p.m.
Aradale Asylum was an Australian psychiatric hospital, located in Ararat. Now a ghost “town”, Aradale was once known as the Ararat Lunatic Asylum. The asylum was one of three institutions built in the country to replace the controversial Yarra Bend Asylum. It was erected between 1864 and 1867. Located 4.5 km east of the city centre along the Western Highway, Green Hill Lake was previously known as Warrayatkin Swamp. The Lakeshore has facilities like fireplaces, barbeques, picnic tables, chairs, playground and exercise machine, pontoon, boat ramps and even hot showers. 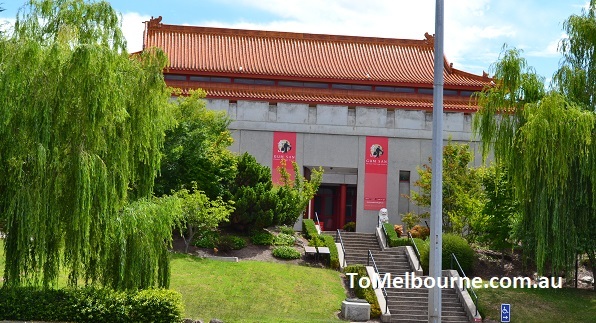 This is the best place to learn about Ararat’s Chinese History.